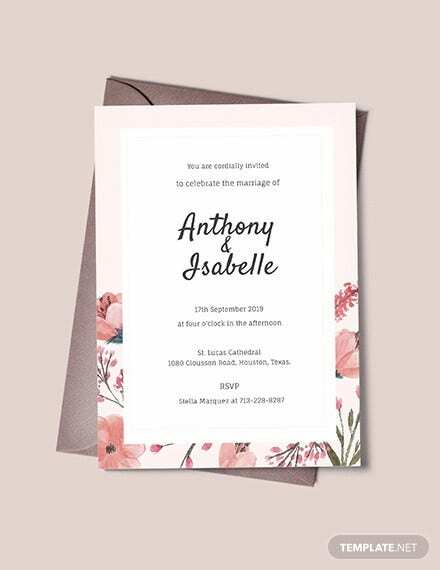 A wedding is a beautiful social event brought together by two people who are in love and have decided to spend the rest of their lives together? 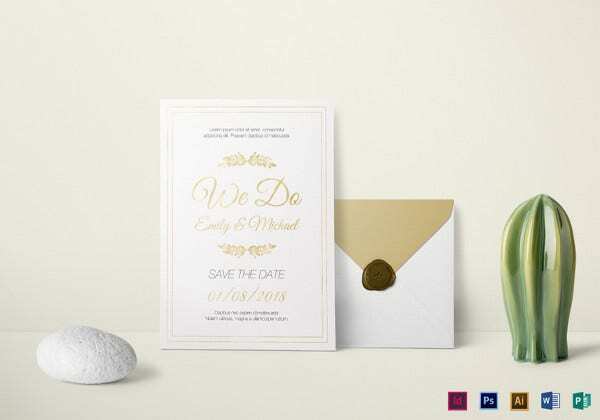 But just what makes a wedding tick? 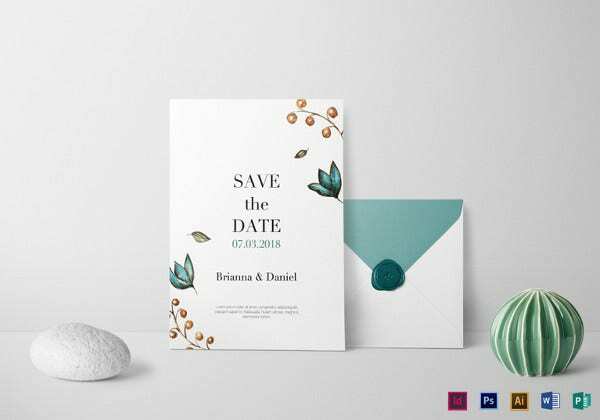 Here in this article we have gone through some of the aspects which play a role in pulling off the dream wedding designs all of us want. 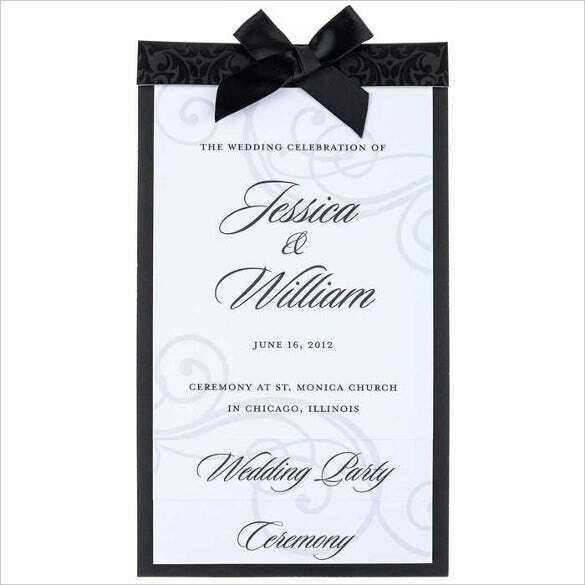 There are so many things that can go wrong on your special day that it is impossible to stop them all. 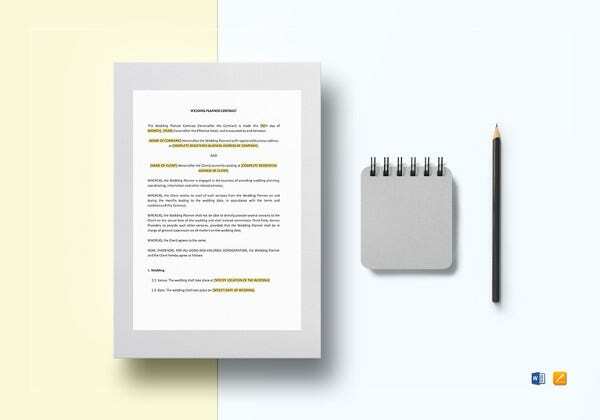 Best we can hope is that this short write-up will lessen the burden you face. 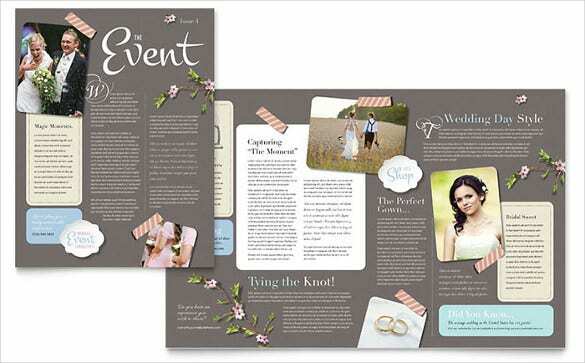 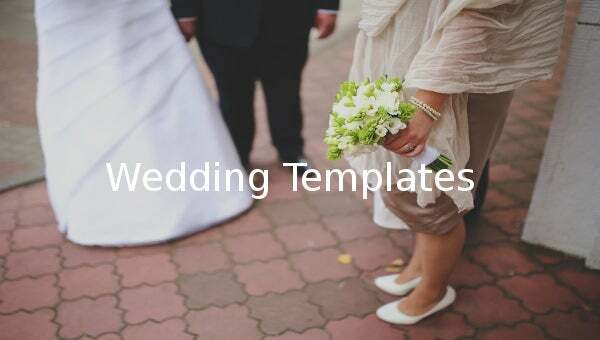 You may also see Wedding Templates. 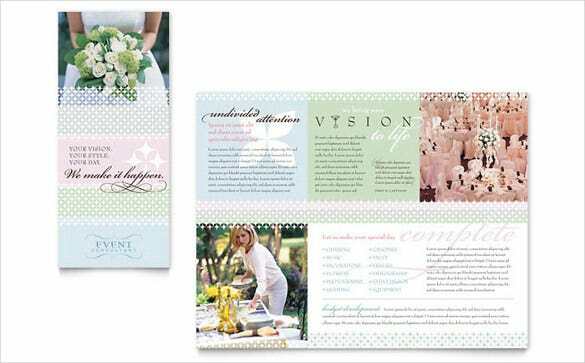 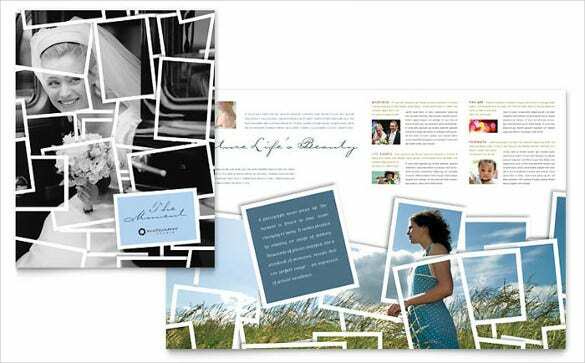 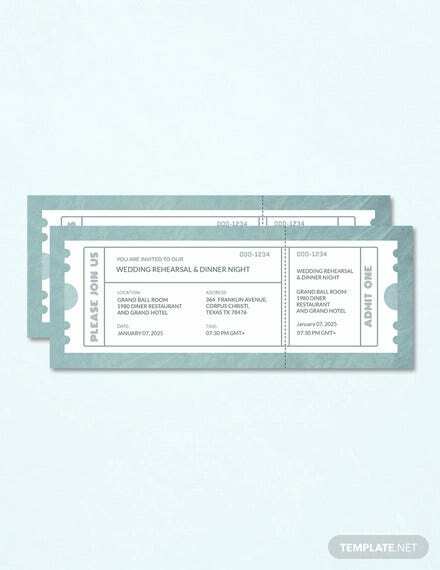 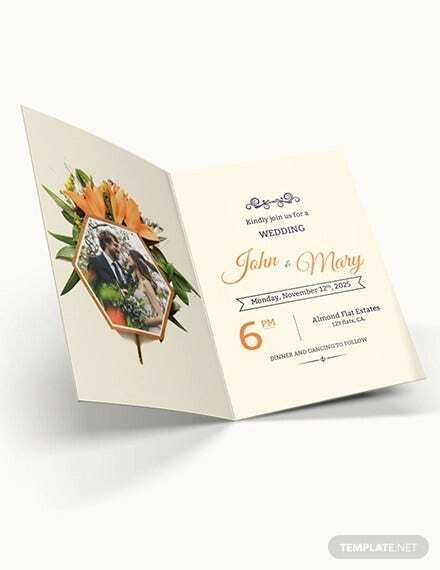 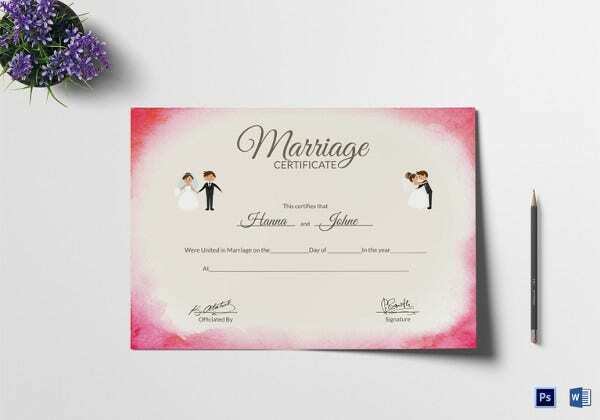 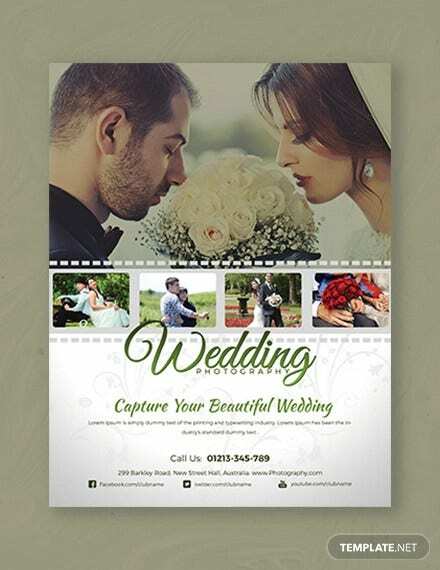 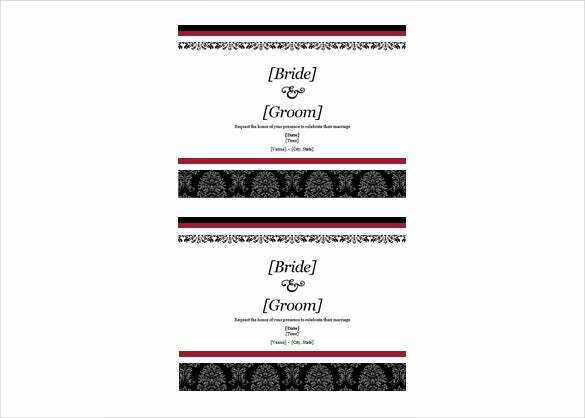 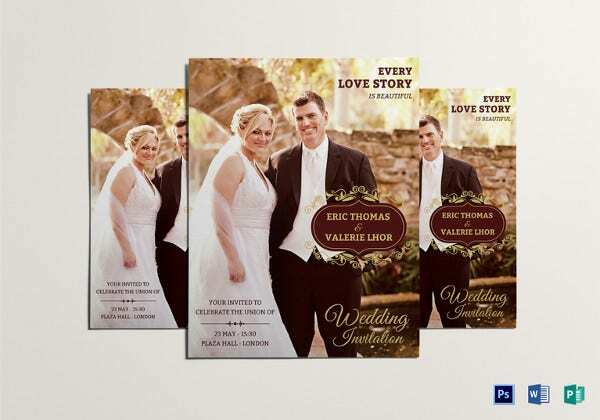 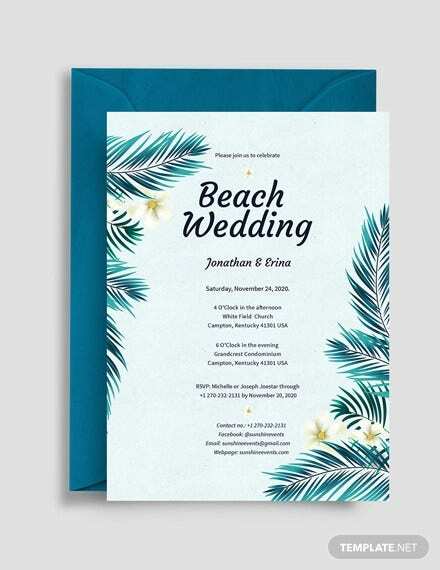 The Wedding Invitation Card is YOUR way of announcing to the world that you are marrying your bellowed. 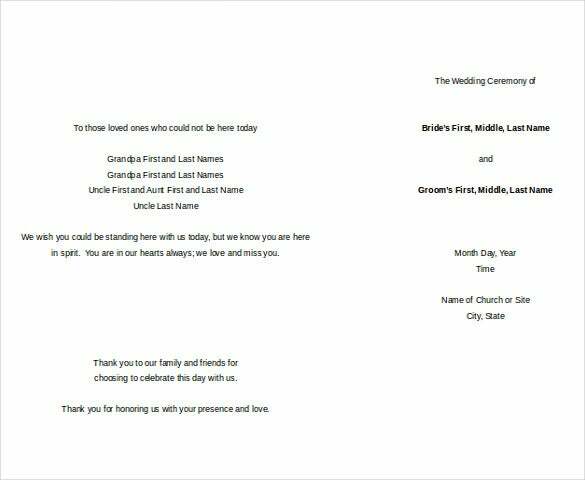 So it must be perfect in every aspect. 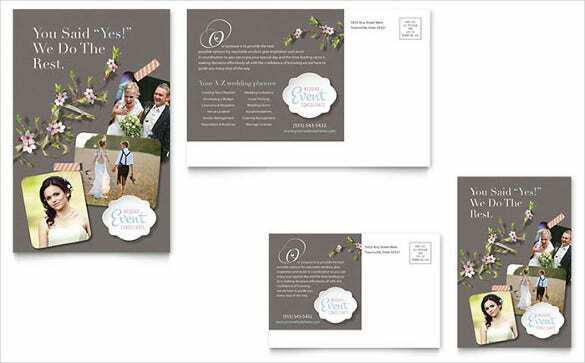 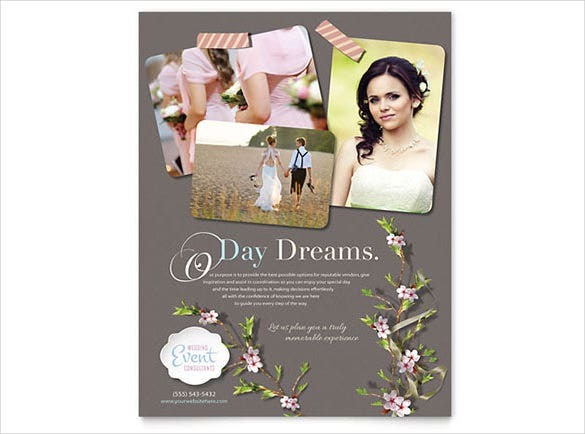 The things one look for in a wedding card is elegance, simplicity, cost effective and eye-catching. 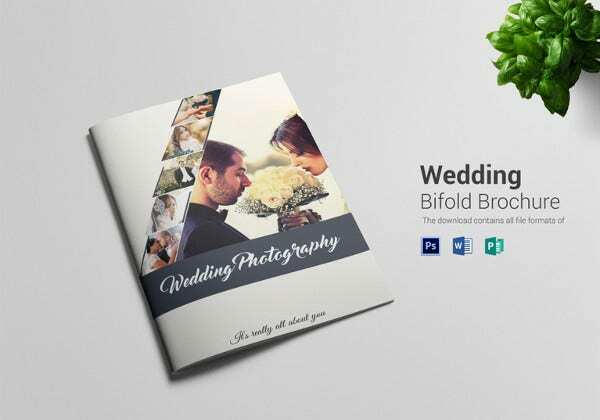 Well, instead of brainstorming different ways to come up with an independent idea why not try one of the word files available online for Free download for use in Microsoft Word. 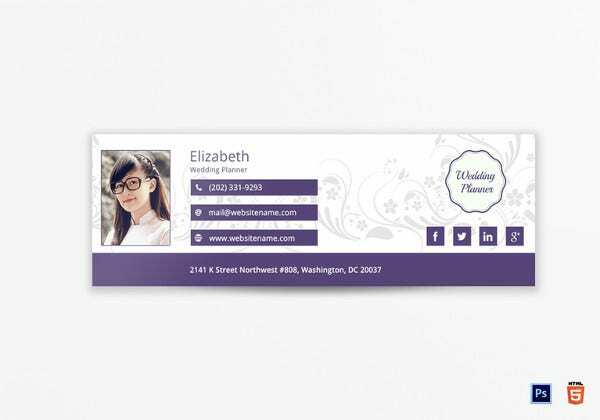 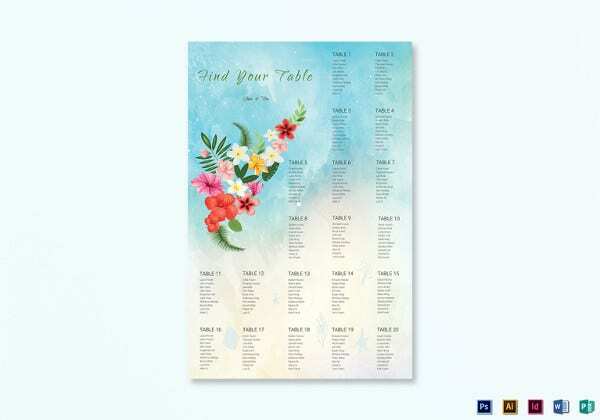 There are a large number of templates online, for word which offers designs ranging from floral patterns, calligraphy patterns, bird patterns and probably the most popular one, Heart shaped patterns sample each of these and see which fits the best. 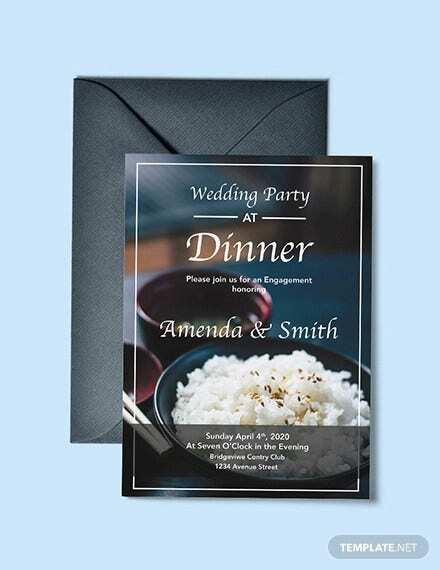 Microsoft Word 2010 has an option to include such word file templates where the users need to just input their personal details and print them out. 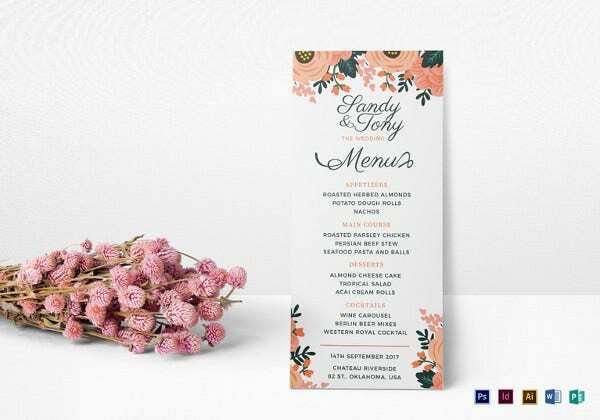 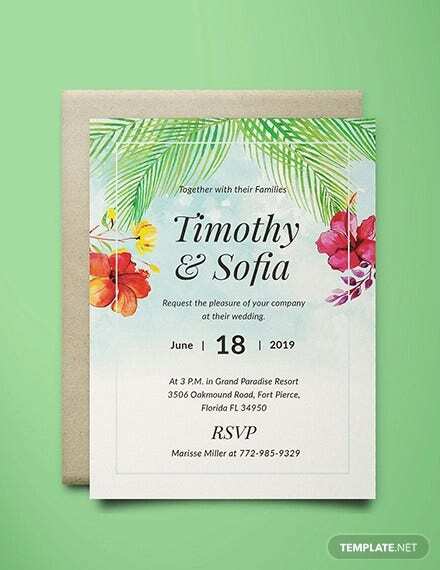 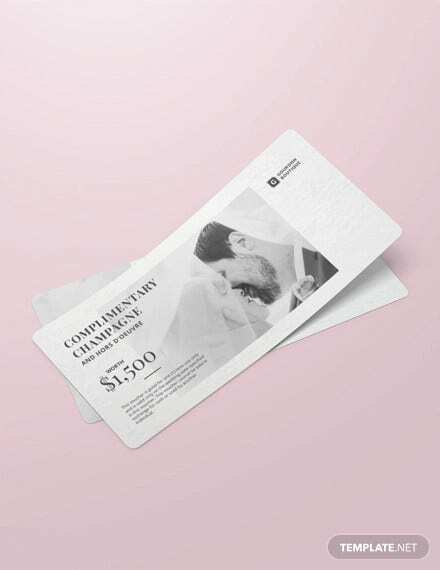 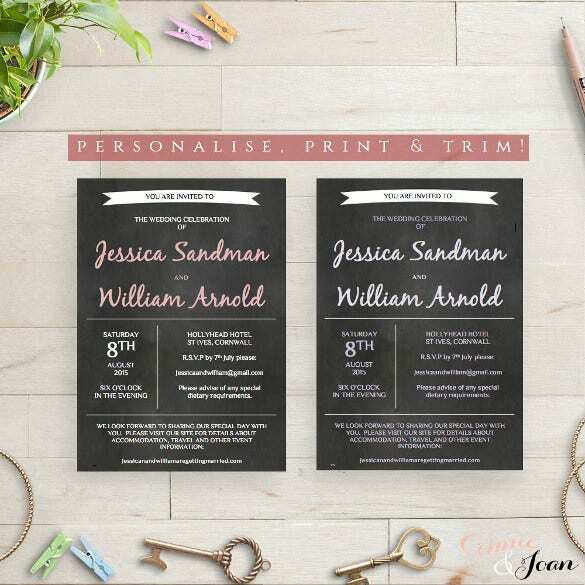 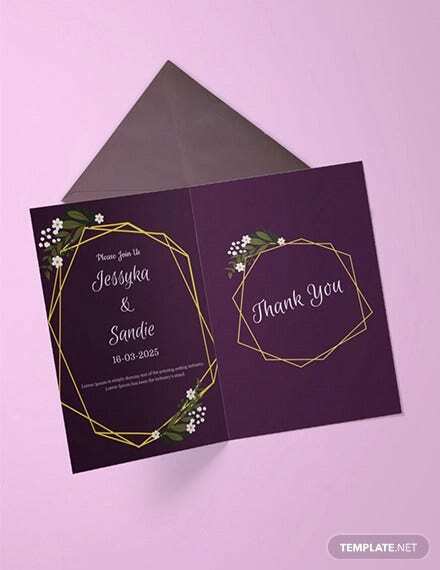 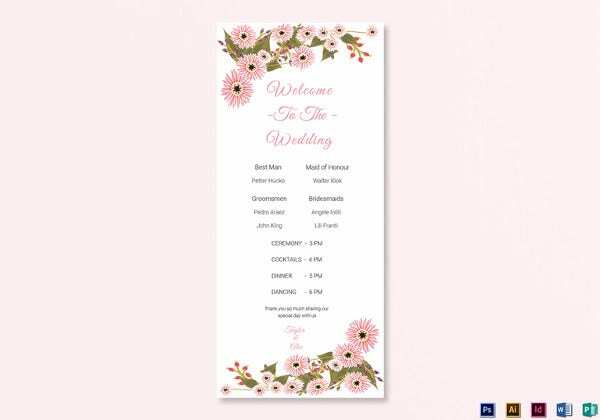 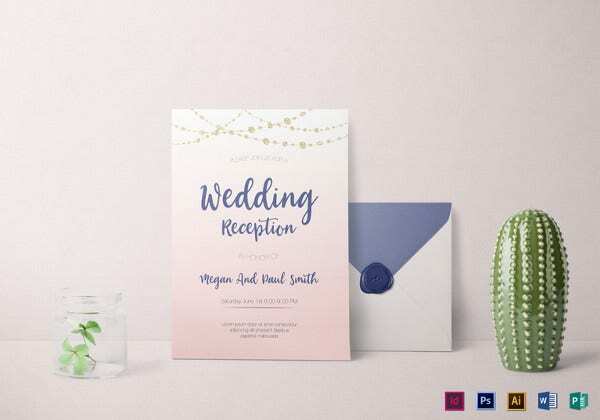 One has to be careful of the various types of fonts that mingle with each other on the card; the fonts must be complimentary or contrasting to each other to bring out the beauty of the occasion you are inviting your loved ones to. 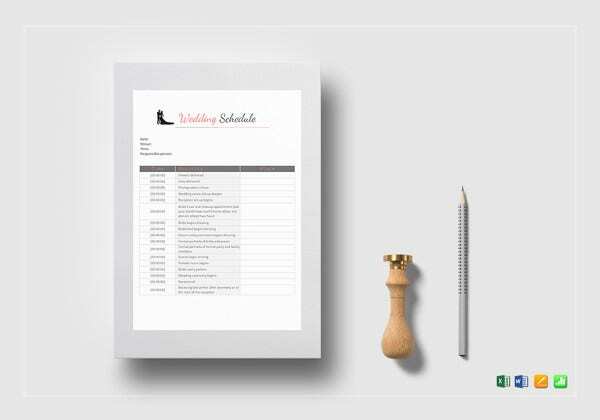 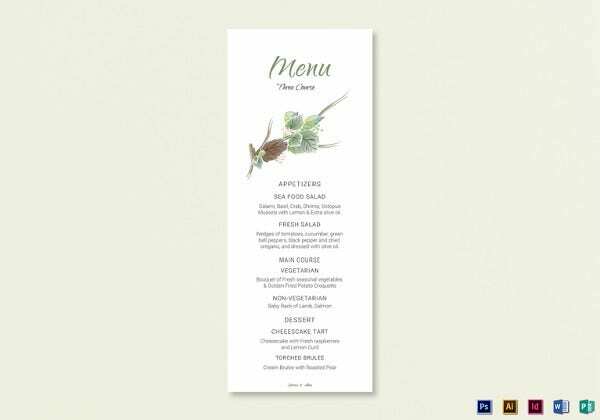 In Ms Word there is such a large number of fonts and typefaces to choose from that we are confident all your needs will be suited. 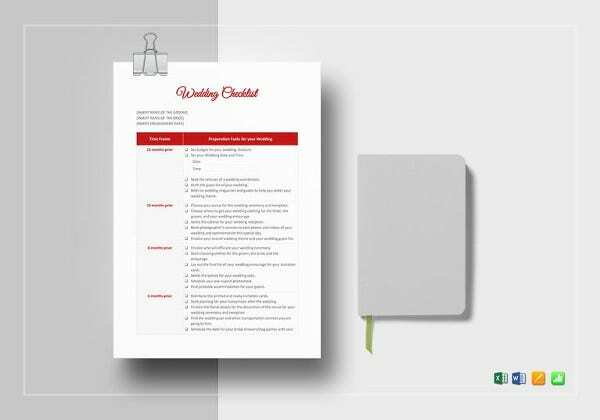 In word there are a large number of Word Formats that have to be taken into account as well, so we thought to mention it here. 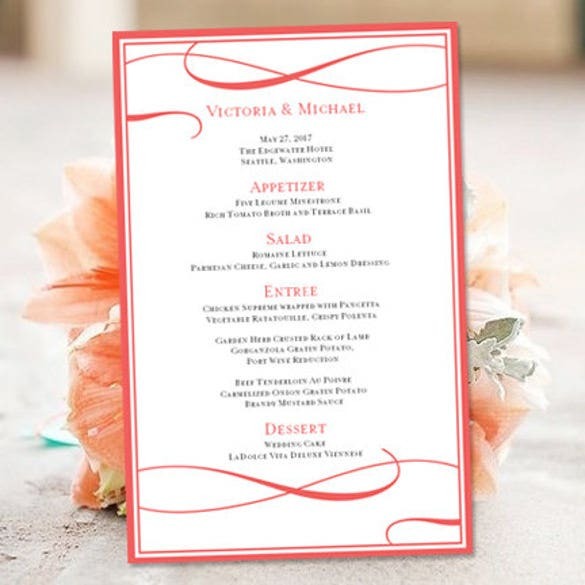 Place cards are the other aspect of your wedding which is reliant on Microsoft Word. 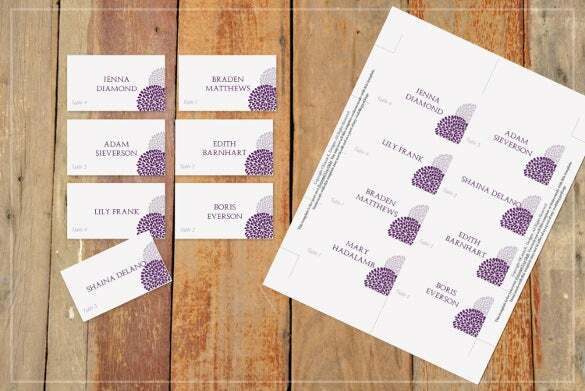 The small cards on the table, placed such that it shows that a seat is reserved for that specific person whose name it bears is called a place card. 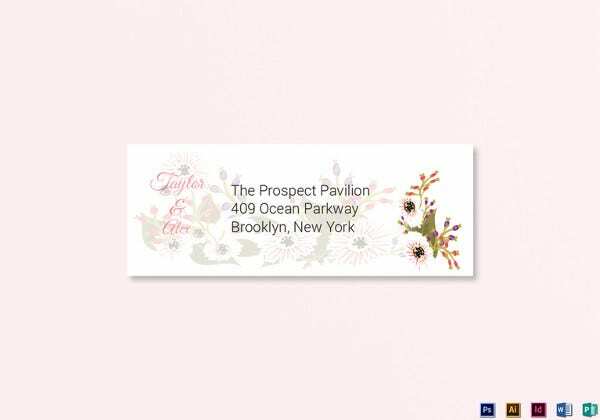 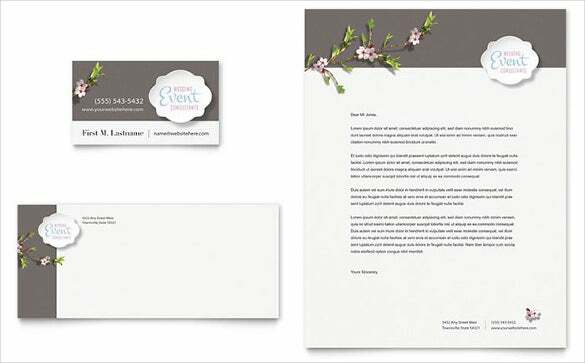 Like invitation cards there a large variety of Free Downloadable templates and free fonts available. 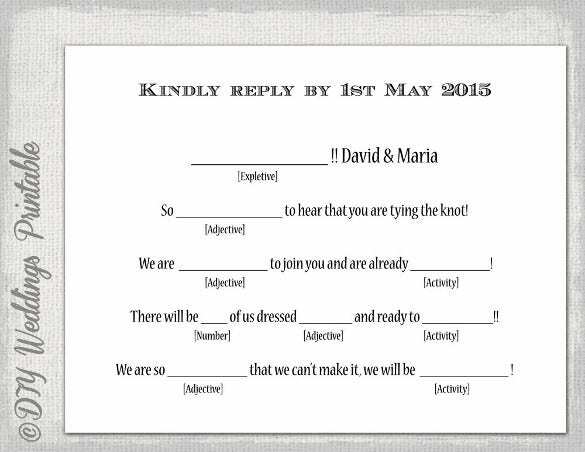 We recommend you experiment with these to get the suited result. 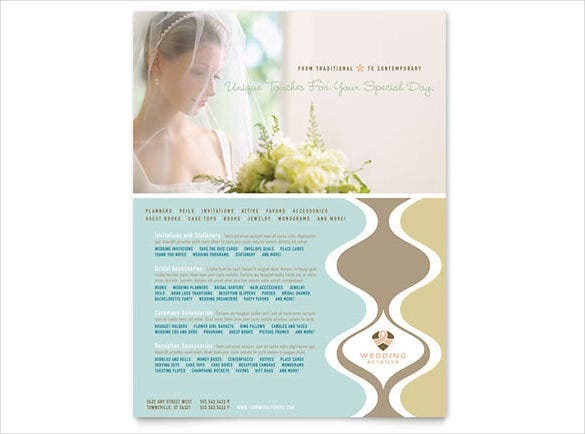 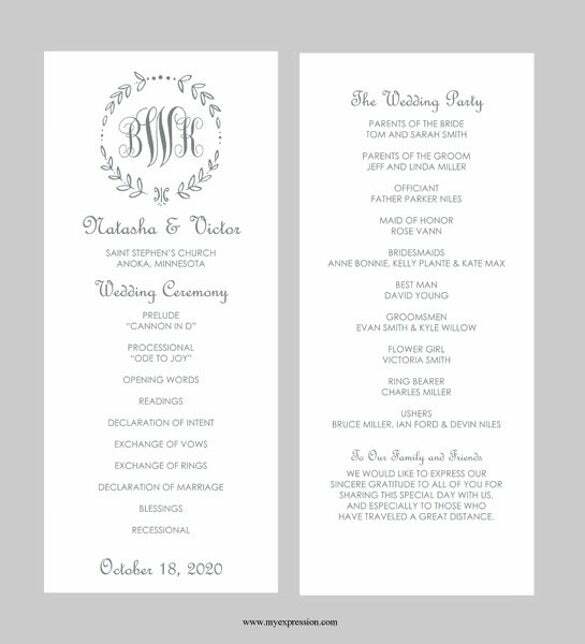 Use an elegant calligraphic font for the immediate members of the wedding party. 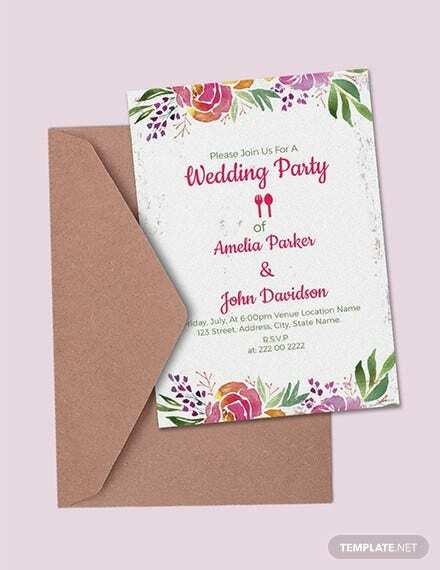 Use a natural yet smooth font for all other guests. 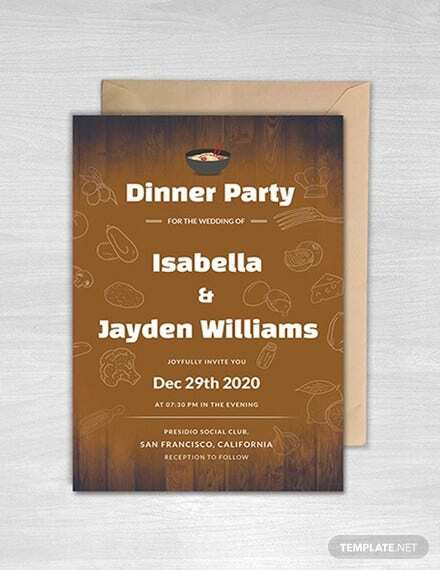 Use a balloon or similar childish font for the children’s table. 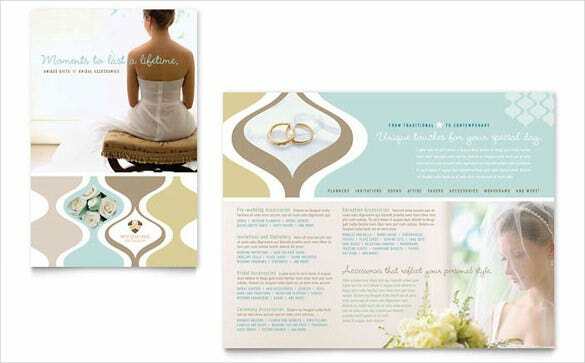 For a wedding to be a smashing hit it must have a perfect balance between what the groom wants and what the bride wants. 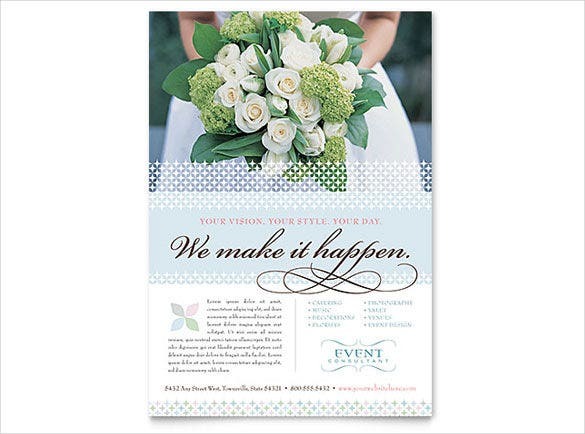 So to find that sweet middle spot we suggest to hire a wedding planner. 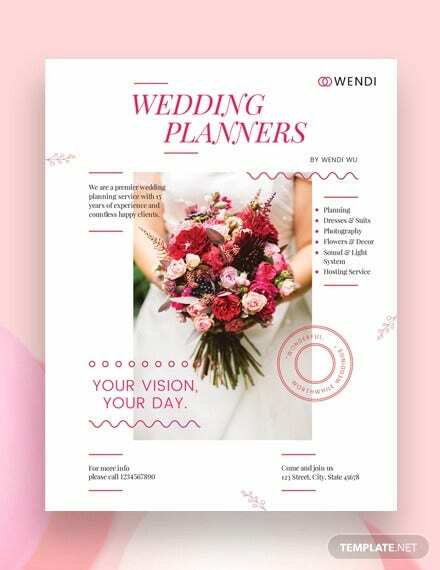 A wedding planner will act as an impartial judge and using his professional expertise and experience might as well be the keystone of turning your wedding into the magical evening you’ve always dreamed of possessing.